Ssangyong Rexton Performance, Engine, Ride, Handling | What Car? 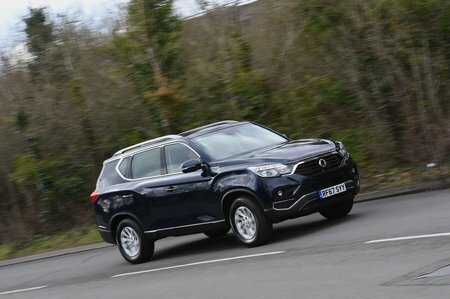 Ssangyong has kept things nice and simple with the Rexton, offering just one engine and a pair of gearboxes. The powerplant is a 2.2-litre four-cylinder diesel that, on paper, has a decent slug of power and torque. Don’t expect the Rexton to be particularly brisk, though; all models weigh more than two tonnes without passengers. To be fair, it does feel a little quicker than the performance figures suggest and it can get up to motorway speeds without too much issue. If you do put your foot to the floor, the engine is noisy, but it stays nicely muted when cruising. 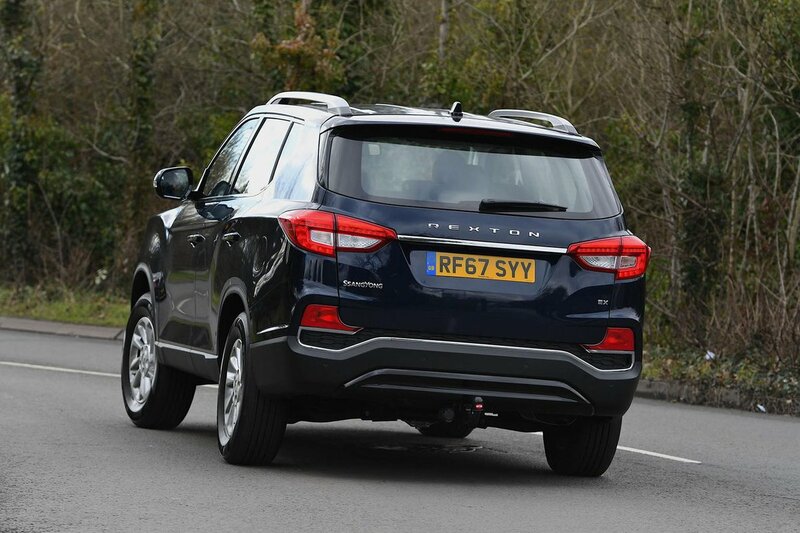 The seven-speed automatic gearbox is at its happiest when you’re driving sedately. It may shift gently between ratios, but it can be very slow to kick down should you need to pick up speed quickly. There is a manual override but this acts as a gentle suggestion as to what gear the ’box should be in. We have yet to try the six-speed manual version. As for the ride and handling, the news is not great. Even on the Rexton’s smallest 17in wheels with balloon-like sidewalls, the ride is surprisingly stiff. Drive over typically crumbling urban roads and you’ll find yourself jostled around. Even on a smooth-looking motorway, you feel every ripple, expansion joint and pothole. That might be excusable if the Rexton handled well, but it can’t hide its significant bulk. Turn in to a bend quickly and it leans noticeably, while it doesn’t take much speed at all to have the tyres squealing for mercy. The steering is also very vague, so you have to make multiple steering inputs to get it around corners. 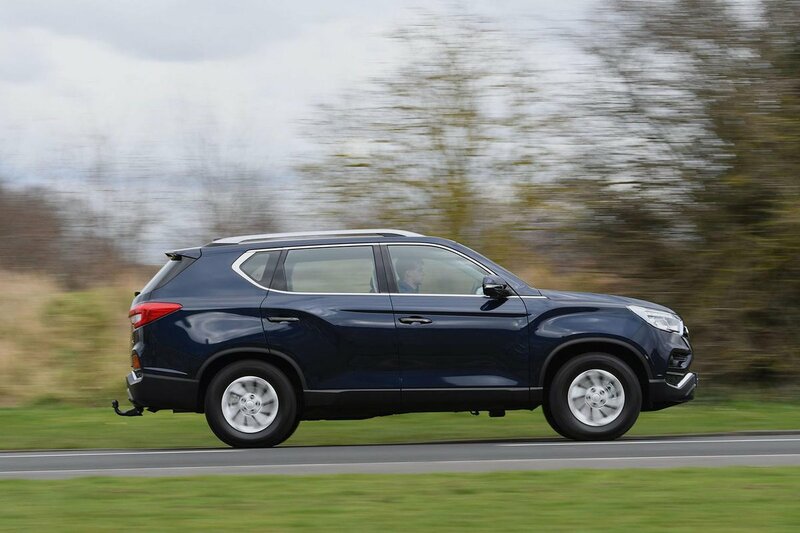 But while the Rexton’s bulk counts against it in most areas, it does mean you can tow a 3500kg braked trailer. This figure is comparable to many pick-ups and much more expensive SUVs. The four-wheel drive system with a low-ratio box should help the car cope well with off-road excursions, too.